At UFC 235 press conference, the event’s biggest stars, along with UFC president Dana White, will answer questions from the media Thursday evening in Las Vegas. 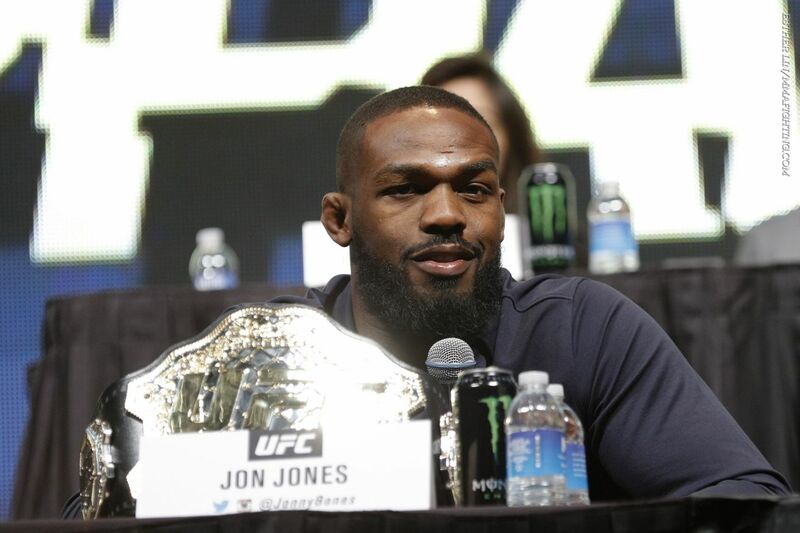 UFC light heavyweight champion Jon Jones, Anthony Smith, UFC welterweight champion Tyron Woodley, Kamaru Usman, Robbie Lawler, Ben Askren, Coby Garbrandt and Pedro Munhoz are scheduled to attend. The video will begin at 8 p.m. ET.